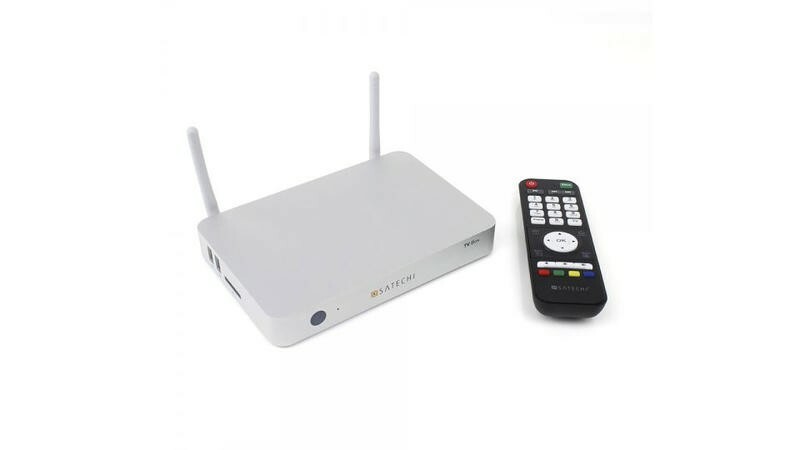 Streaming media is becoming a more and more popular activity for people, but many of the solutions out there are very restrictive with what you can and can’t show on your television. 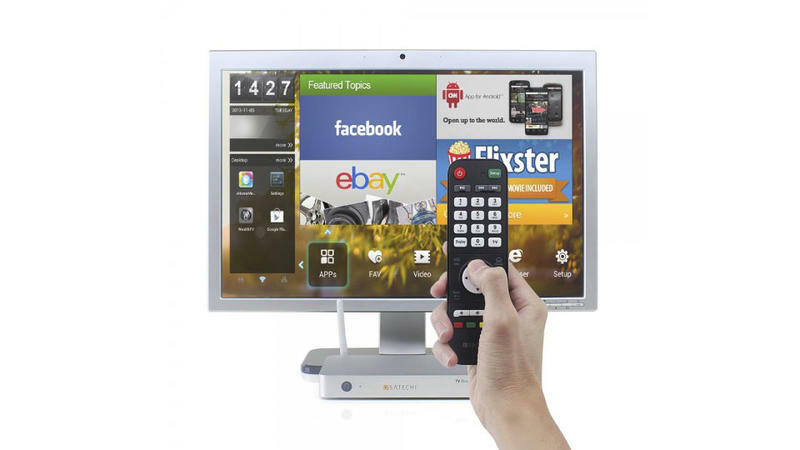 Satachi is aiming to free up those reigns a bit with its Smart TV Box. 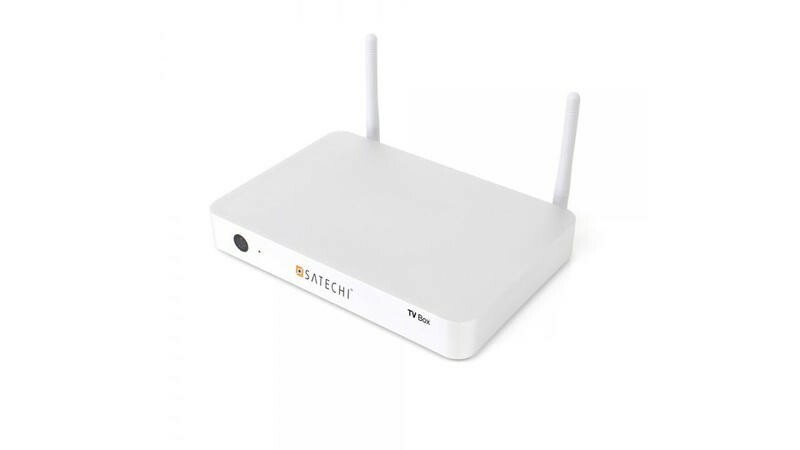 The new Satechi Smart TV Box brings with it a 1.8Ghz quad-core CPU, 2GB of RAM, 8GB of storage, 2 USB ports, 1 SD card slot 802.11N Wi-Fi, an Etnernet port, HDMI out and more. 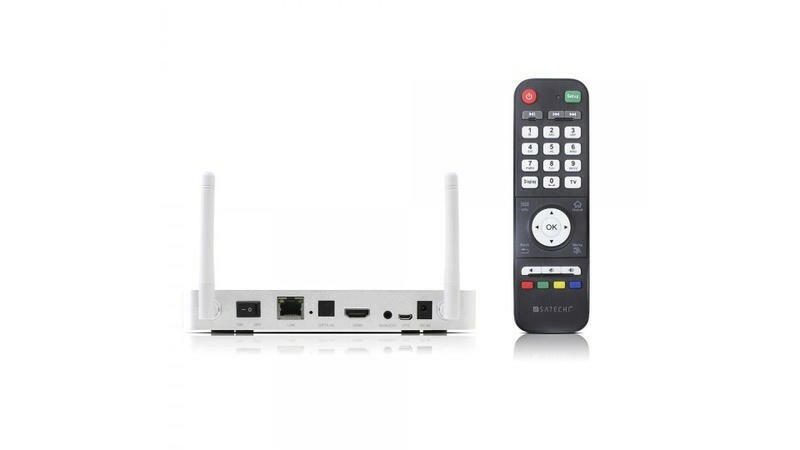 But two of the big selling points of the new device could well be the fact it supports XBMC and runs Android 4.2 and gives you full access to the Google Play store. 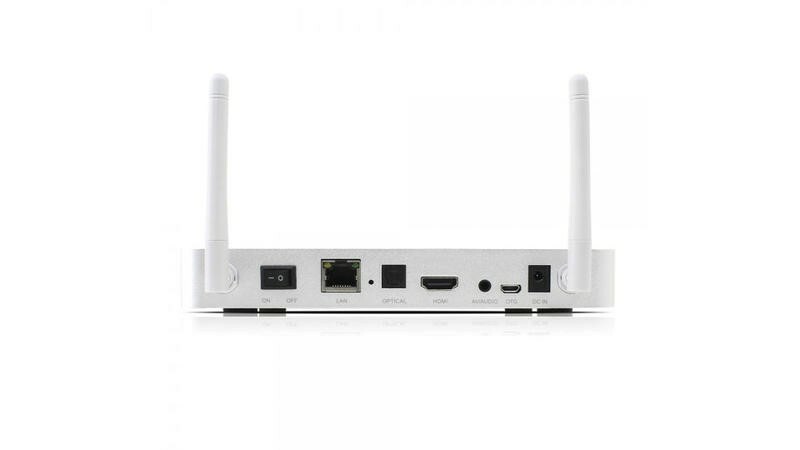 Add in your own Bluetooth keyboard and mouse and you’re going to have quite the powerful little device. 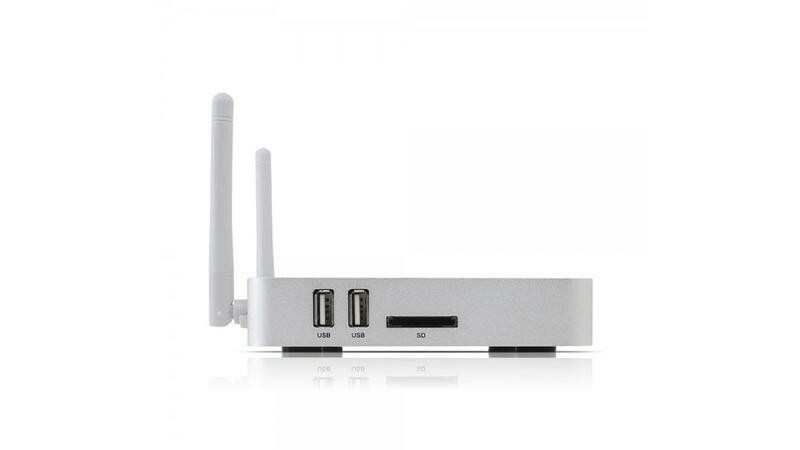 The Satechi Smart TV Box has a list price of $119.99, but you can already find it for $109.99. Check out the video below for a detailed walk-through of what you can do with the newest player on the streaming media scene.